B.C.’s Ministry of Finance has announced the launch of the Condo and Strata Assignment Integrity Register, the latest thrust in its efforts to crack down on the speculation that has inflamed the province’s housing prices to unprecedented heights. Finance Minister Carol James said that the platform, which is the first of its kind in Canada, will ensure fairness and transparency in the industry. “For too long, speculators and tax evaders have been taking advantage of loopholes in our real estate market, driving up prices and shutting British Columbians out of the market,” James said, as quoted by The Canadian Press. 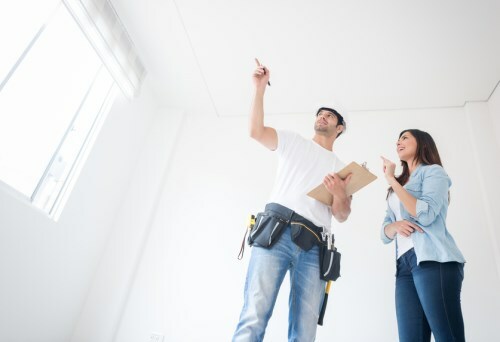 One of the registry’s goals is a mandate upon condo developers to collect and report the identity and citizenship of any buyer assigning their purchase contract of a condo to another party (frequently at a higher price point) before the project that the unit is associated with reaches completion. The reports will be filed by developers every quarter, with the first (covering January 1 - March 31) due April 30. “The B.C. government will use this information to ensure that people who assign condos are paying the appropriate income tax, capital gains and property transfer tax,” the news release of the registry’s launch noted. B.C. has set a filing fee of $195 per assignment, which it assured is a very small price compared to the cost of flipping a condo.